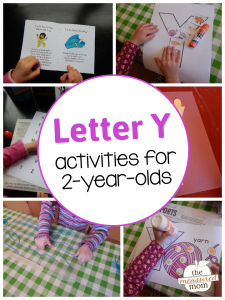 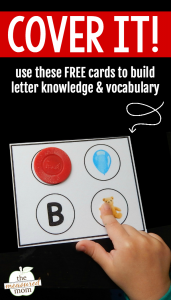 Grab these free cards to introduce letters and build vocabulary! 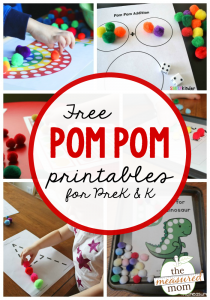 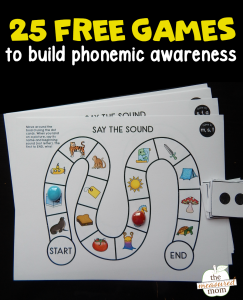 25 free phonemic awareness games! 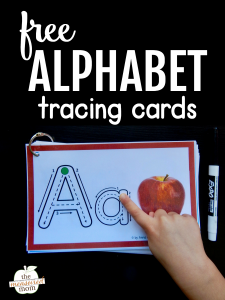 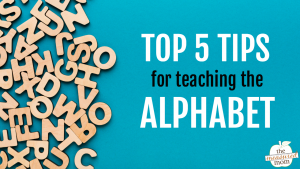 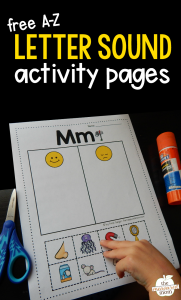 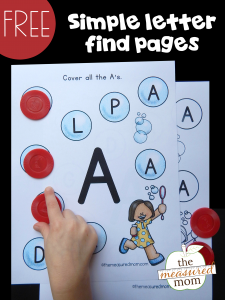 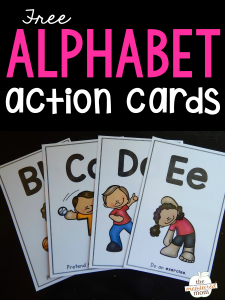 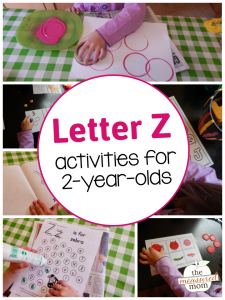 Teach letter sounds with alphabet action cards!